WOW! 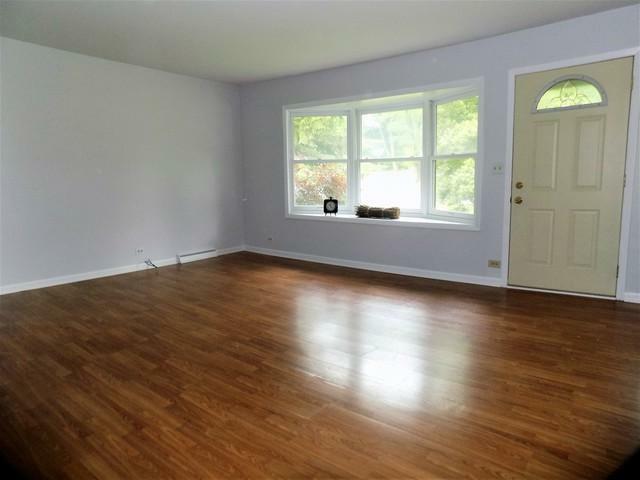 DESIRABLE RANCH MODEL LOCATED ON A CUL-DE-SAC IN THE OLD BUFFALO GROVE SUBDIVISION! SPECIAL FEATURES AND UPDATES: FRESHLY PAINTED INTERIOR! UPDATED MAPLE CABINETS! BREAKFAST BAR OVERLOOKING LIVING ROOM! 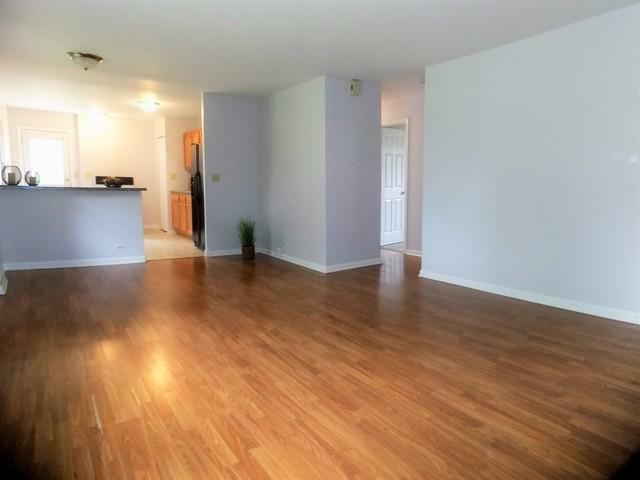 SPACIOUS LIVING ROOM WITH WOOD LAMINATE FLOORING! 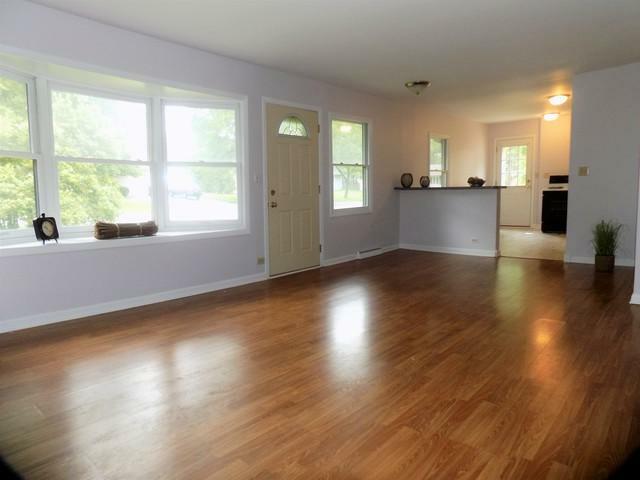 LARGE BAY WINDOW ALLOWING PLENTY OF NATURAL LIGHT! UPGRADED PELLA WINDOWS! COPPER PIPES! SID/SOF/FAC! FURNACE! A/C! MOVE IN READY! THIS IS A MUST SEE!!! 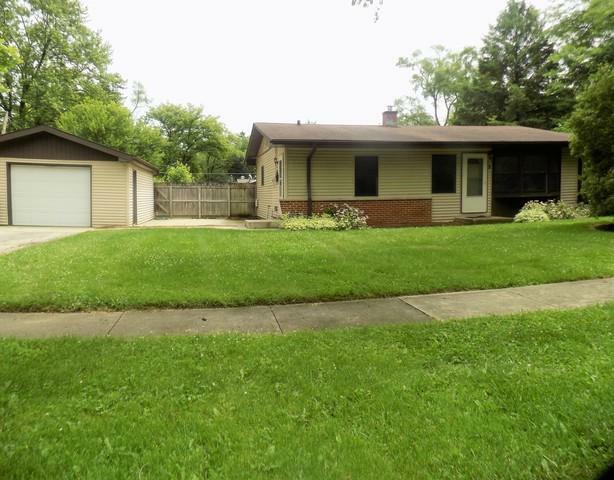 Sold by K&P Realty Inc..